Audioboom / Too-Early-for-Polls Polling. 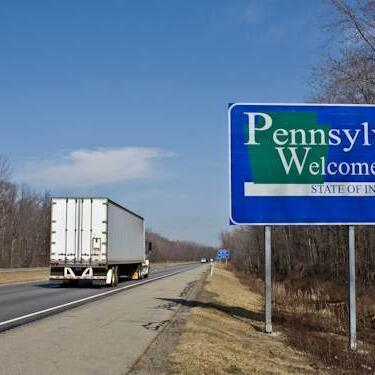 Pennsylvania is the Keystone. @SalenaZitoTrib Pittsburgh Tribune-Review. @LaraMBrownPHD. GWU. A Self-Made Man: The Political Life of Abraham Lincoln Vol. I, 1809 - 1849 by Sidney Blumenthal. Part 2 of 2. Rosy Trump Republicans and gloomy Clinton Democrats. @LizPeek @FoxNews.